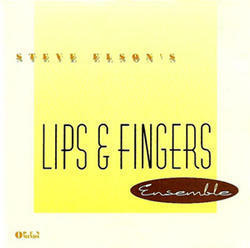 "Lips and Fingers Ensemble" produced by Steve Elson and Rick Ford. All compositions by Steve Elson. Published by Lips and Fingers Music, BMI.